Before the public comment period on the 2020 Census closes at 11:59 pm on Aug. 7, civil rights organizations continue to amplify the clarion call to Americans to denounce the inclusion of a “citizenship question” on the final census form – a question as to whether respondents are U.S. citizens. Jeri Green, Senior Advisor for the 2020 Census, National Urban League (NUL), said the citizenship question was “untested, unjust, and unconstitutional,” and should be opposed by all Americans. Conducted every 10 years, the constitutionally mandated census is “the nation’s largest and complex peacetime activity,” said Terri Ann Lowenthal, former Staff Director of the House Census and Population Subcommittee, and currently Policy Advisor, Leadership Conference Education Fund (LCEF). Panelists repeatedly emphasized the importance of the Census Bureau getting the count right because mistakes have monetary and social repercussions lasting through the decade and beyond. The estimated annual $600 to $675 billion draw-down of federal funds, based on and allocated to states, counties, and cities using census data, would expand to over $6 trillion until next decennial count in 2030. More difficult to quantify and qualify over that span is the impact of the loss of a family’s home, food insecurity, or lack of access to medical care. Yes, Green said, African Americans, as do many Americans across ethnic lines, benefit from federal programs based on Census data, among them the Medical Assistance Program (Medicaid); Supplemental Nutrition Assistance Program (SNAP); Health Center Programs (Community, Migrant, Homeless, Public Housing); and Low Income Home Energy Assistance (LIHEAP). With the near universal specter of urban gentrification across America in mind, Green said, “The neighborhood school funded by state and local funding 10 years ago, has been razed and a new multi-million-dollar condominium complex sits in its place today. Simply put, many African Americans are not better off than they were 10 years ago. One of the NUL’s concerns about the 2020 Census is the practice of prison-based gerrymandering. Prisoners are still to be counted as residents of the communities where they are incarcerated rather than as members of communities where they live, this despite an outpouring of public comment for the Census Bureau to end the practice. Green said NUL president, Marc Morial, considers this type of gerrymandering predatory because the per capita funds that should follow each prisoner into his or her community – revenue that would benefit the hospitals, housing, schools, and transportation infrastructure therein — is being diverted. In his view, African-American communities are continuously and unjustly losing to others revenue that should rightly be theirs. However, loss or diversion of funding is but one consequence of an undercount. 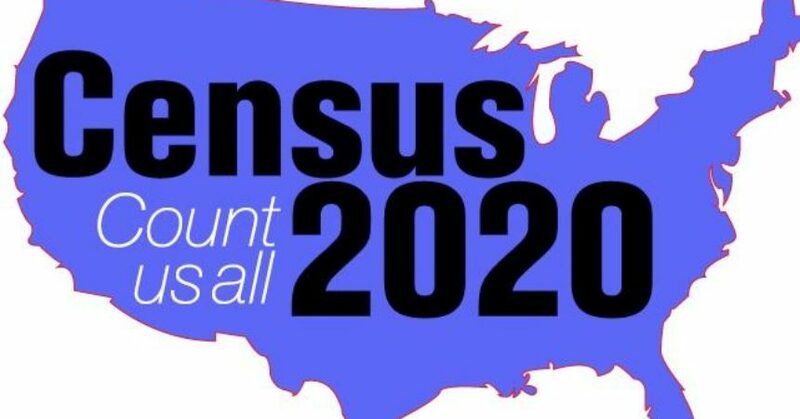 John C. Yang, president and executive director of the Asian Americans Advancing Justice reiterated that census data are the basis for drawing congressional districts. Less well known, he said, that data also trigger a provision of the Voting Rights Act. Census data are the driving factors in determining when ballots are required to be printed in an additional language, based upon the percentage of an ethnic group’s population who do not speak English as their primary language. It was Census data in 2010, for example, that recorded the growth of the Chinese American population in Harris County, Texas, the home of Houston. Thus, for the first time in that jurisdiction – and mandated by law — election materials and ballots also were printed in Chinese. Voting education and ballot access likely will continue to be a core issue for newly minted Asian Americans. Yang said that, due to recent immigration, “one in four Asian Americans have never participated in the census” and that when all the ethnic groups comprising the Asian American community are totaled, “60 percent are immigrants.” Initiatives that depress Census participation – like the citizenship question — could negatively affect the future political voice of Asian Americans. Taking umbrage and aim at the intention of Commerce Secretary Wilbur Ross to include the citizenship question on the Census form, Vanita Gupta, president and CEO of LCEF, called the Ross initiative misguided and politically motivated. Comments and e-mail exchanges between and among administration officials are being made public due to Freedom of Information Act requests. Those materials are bearing out her assertions, according a judge who is ruling in one of the raft of law of lawsuits challenging Secretary Ross’s goal. 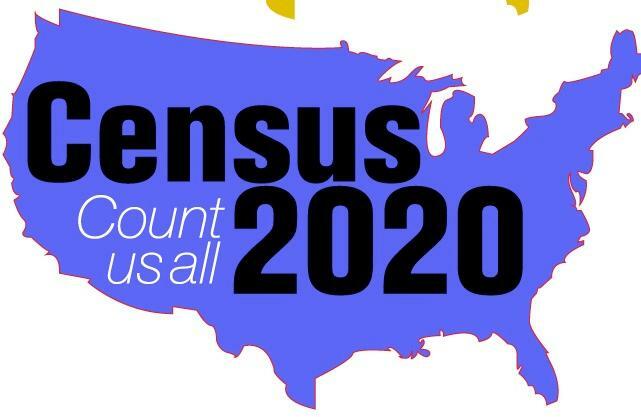 Panelists said that some issues plaguing the 2020 count are not of Census Bureau’s own making, including leadership vacancies as a result the administration’s inaction, or the chronic shortfall in funding. Gupta said determining funding levels for the census will be a leading issue for Congress in its upcoming calendar. But the addition of the question in the current political environment — one highly charged with acrimonious debate — would subvert the objective of the census itself, which is to count all persons living on U.S. soil, not just citizens. Arturo Vargas, executive director of the National Association of Latino Elected and Appointed Officials (NALEO) Educational Fund believes that there is already evidence that it will depress the response rates from the Latino community. it – whose status may be unresolved – might well decline to respond, fearing deportation or possible incarceration. Among Asian Americans, residual paranoia about responding to the census is more than partly due to the indelible memory of the U.S government’s use of census data to identify and imprison Americans of Japanese ancestry during World War II. Yang, though convinced there now are “much stronger privacy laws in place” to sufficiently protect the confidentiality of census data, also opposes adding the citizenship question. Lowenthal and Vargas stressed that the public should and can weigh in on any proposed census methodology. Such concerns might include the robustness of cybersecurity protections, or the Bureau’s over-reliance on Internet responses as opposed to increasing the number of door-to-door enumerators, particularly to cover rural areas and other hard to count communities. “Time is of the essence,” said Gupta. 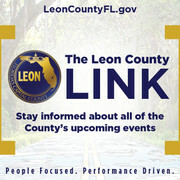 Lowenthal said that public comments have carried weight with the Census Bureau’s professional staff. She cited past examples, such as the revision of racial categories to provide more options for the increasingly ethnically diverse American demographic. But apparently, the weight thus far on behalf of ending prison-based gerrymandering has been insufficient. Green said Morial and the NUL will continue to fight on numerous fronts. Public comments should be submitted to: www.censuscounts.org.